CPR Classes - Phoenix Location - FAST / Low Cost Certifications! 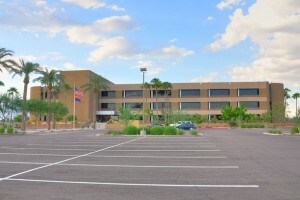 Our Phoenix office is located inside Union Hills Corporate Plaza at 18444 North 25th Avenue, Suite 420, Phoenix, Arizona 85023! We hold classes at this location throughout the week and on weekends. Click the link below to book a class at our Phoenix office location today!